Our backyards are where we want to be during our short, but sweet, Canadian summers. Swimming in a pool, relaxing on chaise loungers or having a nice dinner with family and friends on an outdoor dining set are all cherished summertime activities. If you are looking to upgrade your outdoor living space, a new dining set will add to your overall available space, and secondly, it’ll hold the promise of relaxation, entertainment, and overall enjoyment. Buying an outdoor dining set involves much of the same steps as buying indoor furniture, but there are some additional considerations as well. It is important that your set works within your space. Size and shape is the first factor that you should consider. Our outdoor dining tables range from circles, squares and rectangles, to ovals. A dining table will be the focal point of your dining space, therefore shape plays an important function. Whether you enjoy close intimate meals on a circular table or you prefer to host dinner parties for your friends on a long, rectangular table. There is a table out there that is perfectly suited for your social needs. Circle tables are great for smaller spaces as they allow you to gather close together; they are also great for a late-night card game! Square tables provide optimal surface area for dining. If you love entertaining and having guests over, a large rectangular, or extension table, may just be the perfect fit for you. Rectangular tables fit plenty of chairs and typically have room to spare. There is nothing worse than rubbing elbows with your neighbour while you are trying to eat! You can never go wrong with having extra space if your yard allows it. Extension tables are growing in popularity every year. The option to enlarge your seating area at a moments notice is quite appealing to many of our patio buyers. Extension tables make it easy to transition from an intimate family dinner to a dinner party with friends. The next factor that is important to consider when choosing the best dining set for your yard is the height of the table itself. Bar height tables are nice for not only sipping on cocktails but for sharing a meal on as well. People may consider the bar height table if they are more space conscious, as these tables tend to take up less room. Bar height tables typically seat four people comfortably, and are ideal for diners who like to stretch their legs. Lower tables are exceptional for relaxing at and are comfortable for people of all ages; which is very important to note. People tend to spend more time sinking into their comfortable chairs as the evening continues at a lower set table. It's your backyard, it should reflect your style. There are a plethora of outdoor dining chairs to choose from at Pioneer. Some of our customers like to stay within a collection and match the chairs with their table perfectly. 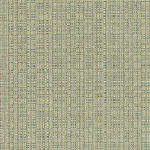 However, we always say that is okay to "spice it up" and mix and match your dining set. Most of our dining collection pieces are sold separately, this allows our customers to expand their search for the chairs of their dreams. It is important to remember that you should choose chairs that are correct for the height of your table. You won't want your guests to strike their knees every time they want to tuck themselves in. Speaking of tucking in, some chairs with armrests may need higher tables if you would like to be able to tuck them. Having the option to push your chairs under the table is convenient for optimizing your space when the dining table is not in use. The back height of a dining chair provides comfort. "Higher back" dining chairs will give an individual more support while eating. Whereas lower back chairs maintain the sightline of a yard or pool. This style of chair is handy for families with young children that need to be watched! Some of our collections have swivel rocking dining chairs! Swivel rocking dining chairs provide a full view of your yard as they are easy to maneuver. One last factor to consider when choosing the right outdoor dining chair for your backyard is storage. Some chairs are able to be stacked and put away, while others cannot be stacked. If your outdoor chairs are not stackable, or you do not have room to store them properly during the cold weather months, protective covers will ensure that your furniture remains in good condition while not in use. 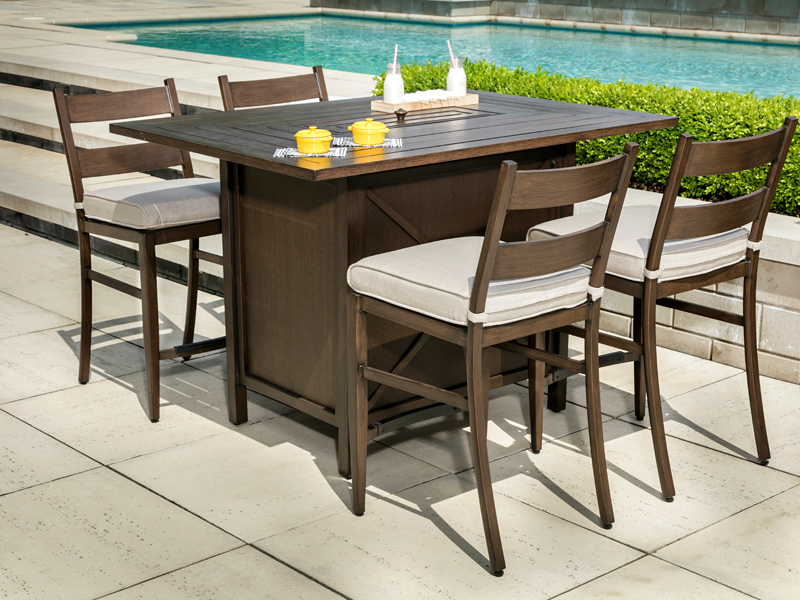 Pioneer Family Pools has a wide range of outdoor dining collections constructed of varying, highly durable materials. 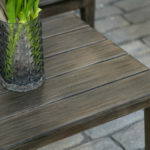 Material is most certainly something to take into account when choosing your outdoor furniture. Resin wicker and aluminum based sets have been our top sellers for many years. Aluminum is the ultimate outdoor material as it remains rust-free and is extremely durable. 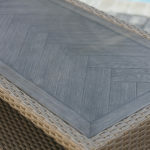 Resin wicker is a traditional material that invokes the classic look and feel of an outdoor living space. Both of these materials are easy to maintain and more importantly, have a timeless look. Our dining sets come complete with cushions for comfort and style. Though these cushions are pre-set to the dining chairs, Pioneer Family Pools carries two main types of highly durable fabric. 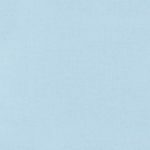 Sunbrella cushions are a top outdoor fabric as they are fade, UV and water resistant with a five-year warranty. 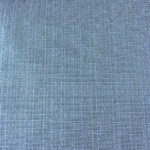 Durasonn is our other popular fabric that is durable and holds a two-year fade warranty. 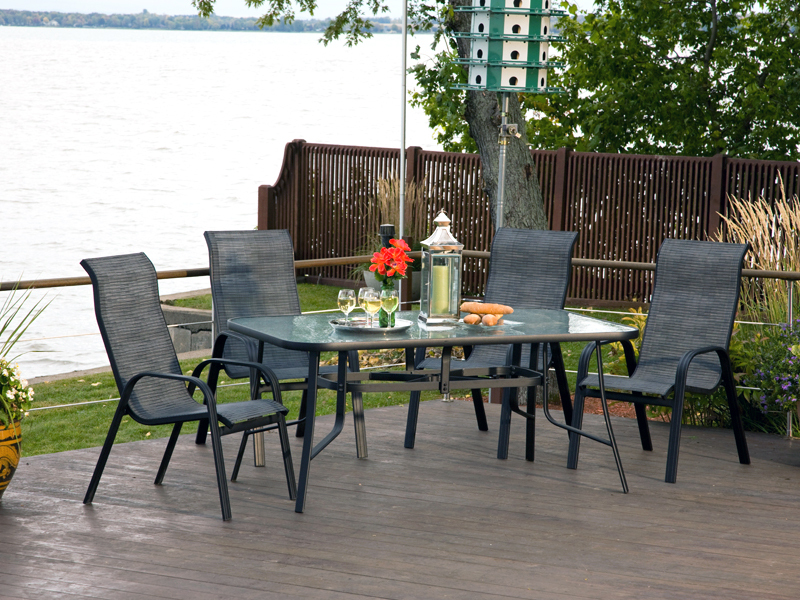 There are plenty of factors to consider when selecting a suitable outdoor dining set for your backyard. We encourage our patio buyers to select a set that will check all of their boxes so that they remain happy with it for years to come! 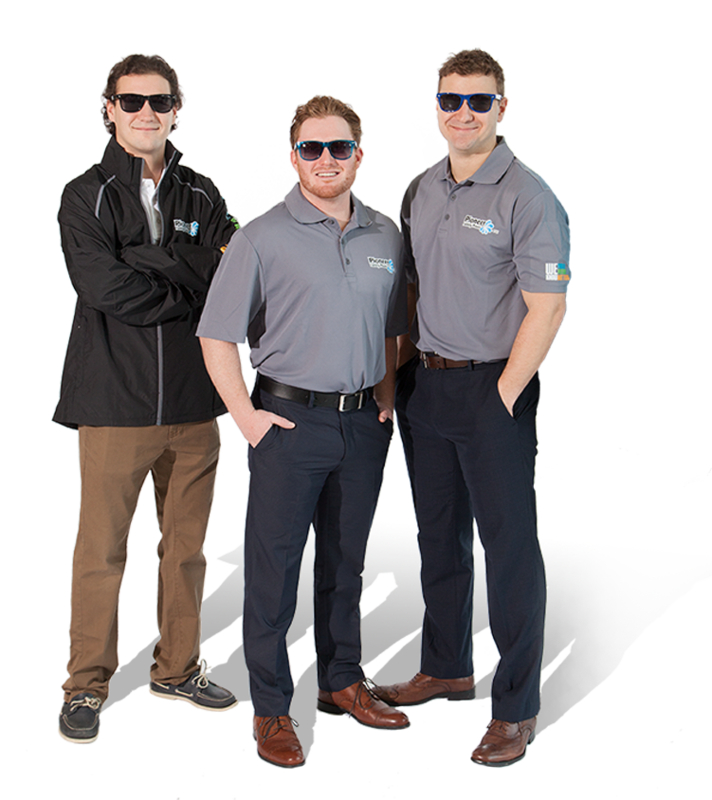 Now that you have the basics, we encourage you to visit our patio experts to discuss design ideas for your outdoor living space.